There are still many places in the Philippines that have no internet connection. But this time, the government will be alloting P 3 billion for the 10-year internet project. This project is aimed to set-up 100,000 wifi sites to address the poor internet connectivity and for better internet access. Department of Information and Communications Technology (DICT) Usec. Jorge Sarmiento said that Wi-Fi sites will be set up in public places. 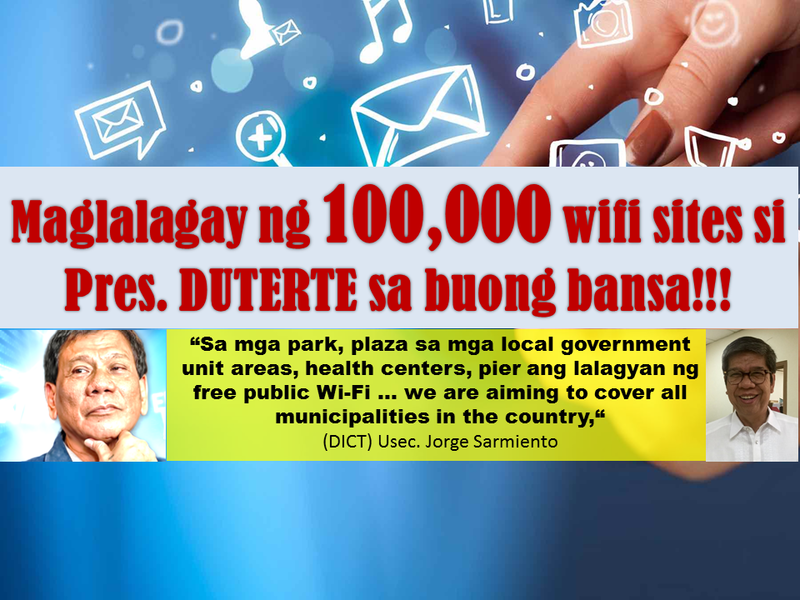 “Sa mga park, plaza sa mga local government unit areas, health centers, pier ang lalagyan ng free public Wi-Fi ... we are aiming to cover all municipalities in the country," he said. 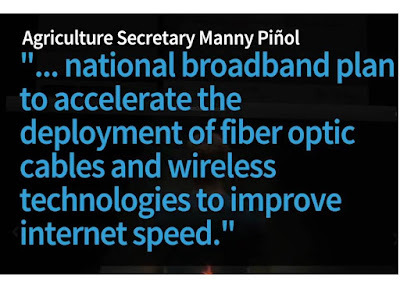 President Rodrigo Duterte has already approved the establishment of National Broadband Plan to accelerate the deployment of fiber optic cables and wireless technologies and to improve the internet speed in the country. According to the United Nations Broadband Commission for Development, in every 10 homes, there are less than three have internet access or barely 28%. Other developing countries like Sudan, Ghana and Indonesia have also surpassed Philippines in terms of household internet connectivity. Based on the 2016 survey, Philippines is ranked among the lowest when it comes to internet speed. It has an average of 4.2 mbps speed, ranking 103rd globally. Data from Philippine Statistics Authority show that in 2015 the country had 20.98 million households. According to the Department of Information and Communications Technology (DICT) Usec. Jorge Sarmiento, these Wi-Fi sites will be set up in public places. Also he said that all public schools in the country will have free Wi-Fi connection. 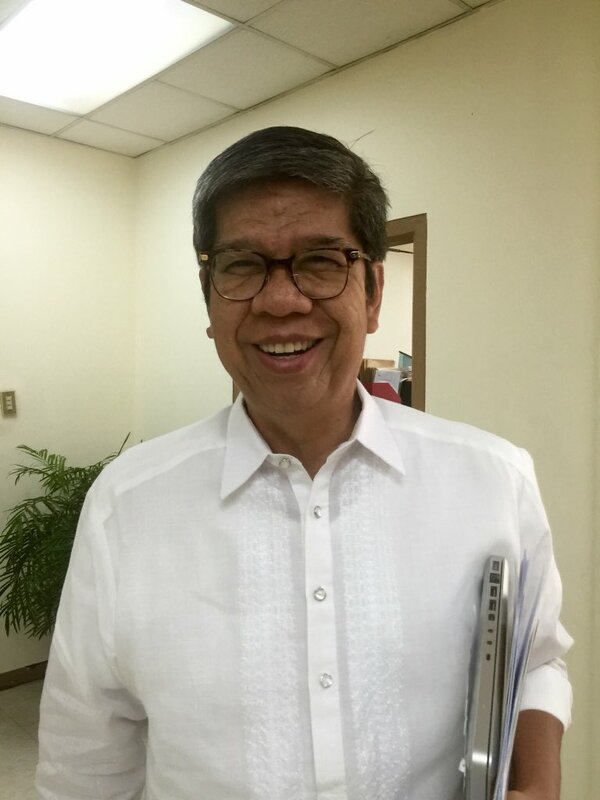 Sarmiento said the DICT is fast-tracking the project as the plan for the national broadband program has already been approved by President Rodrigo Duterte. 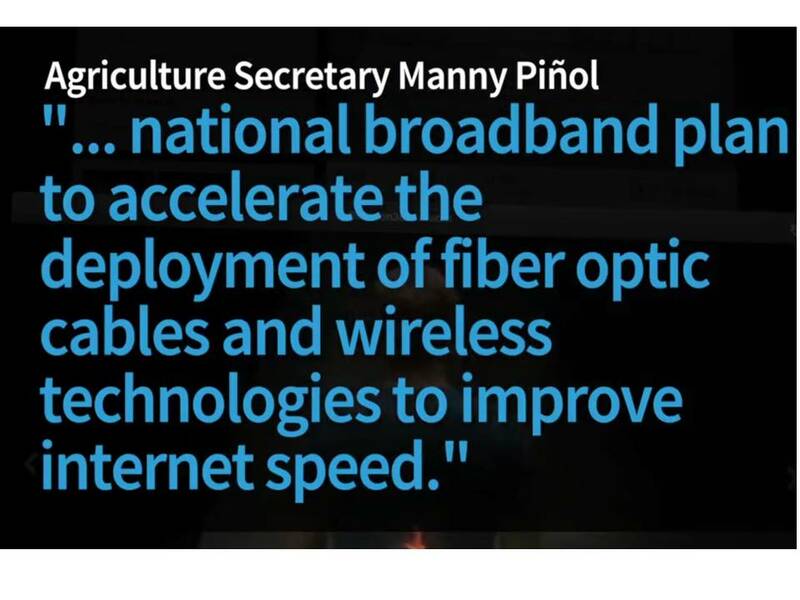 Last year the DIct presented a plan for the broadband plan with an estimated P200 billion and would take three years to finish. It is not clear yet, if that is the plan they are planning to push through with this National Broadband Plan.